per leaf, fully glazed, including UK delivery*, stock colours, excluding VAT. We deliver professional services through the entire process, from answering questions and completing orders through to supply and delivery. Our professional team has been doing this a long time, and knows the ins-and-outs of the industry. So you don’t have to deal with an intern on the other end. We work hard to give our clients – and are extremely proud of – low prices. Because we supply and sell in bulk, we’re able to cut down excess fees. We’re pretty confident that you won’t find these prices elsewhere, but if you happen upon a better offer, come speak to us: we’ll aim to beat it. Our in-house surveyors are available to our clients should they need design ideas and installation tips when ordering windows, doors or roof lanterns. Check out our Gallery to see some of the end results. All our products are built right here in the UK, meaning you can have full confidence that what you’re buying is not only going to be available on time, but is going to be of national standard, UK quality. We’re proud to be expanding services across the country: you can find us in Kent, London and Essex but we’re available right across the UK. If you need Aluminium BiFold Doors we can get them to you. Just ask. When you’re purchasing materials that you can’t afford to be anything other than perfect, it makes sense to be cautious. That’s why we offer a full, comprehensive guarantee across our range for clients. You can see full details upon request. 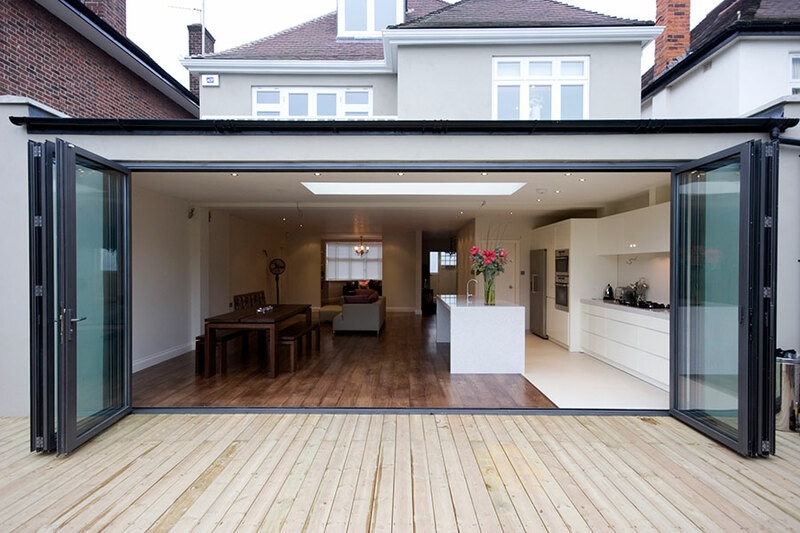 If you need BiFold Doors, we can get them to you. Just ask.